In the United States, summer means baseball. That’s especially true if your 13-year-old grandson is on a traveling baseball team. I was fortunate enough to accompany the team to a tournament more than three hours away. It was blazing hot and humid, but it was my grandson playing. Of course, I always take my camera along. 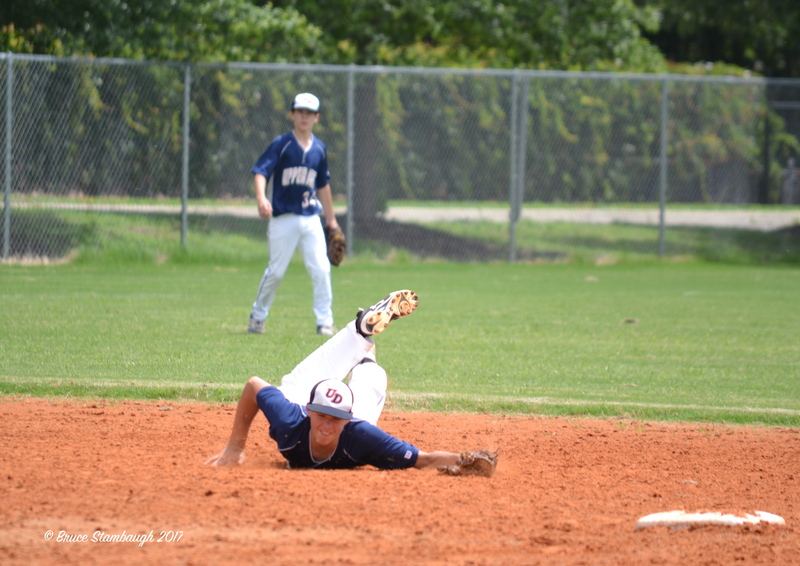 I was particularly pleased to capture this shot of Evan’s diving catch to save both a hit and a run from scoring. You should have seen his uniform after he made the play. 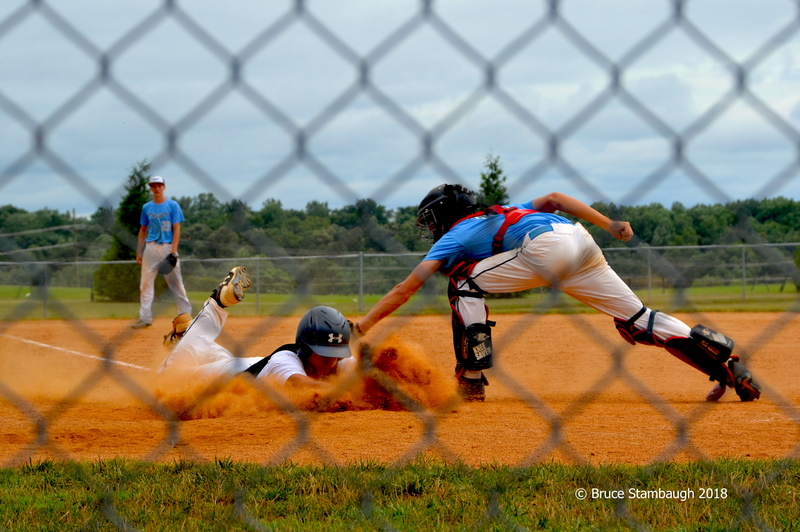 “Diving Catch” is my Photo of the Week.